Congrats to Jake, Dave, and Chris on a new paper! Congratulations to Huettel Lab alumni Jake Young, Dave Smith, and Chris Coutlee on a new paper, Synchrony Between Sensory and Cognitive Networks is Associated with Subclinical Variation in Autistic Traits. The paper was accepted by Frontiers in Human Neuroscience. Nichole has recently accepted a tenure-track Assistant Professor position in Psychology at the University of Central Florida. 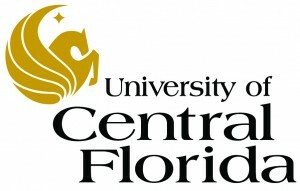 UCF’s psychology department is the largest in the western hemisphere and has a focus on psychological research that can be used to address real-life problems. Nichole’s lab’s research will be aimed at understanding the neural mechanisms of decision making in human aging and determining pathways to good decision making across the lifespan.